It’s National French Fry Day! Is that not exciting? For us, we can’t wait until dinner time rolls around to put on our chef hats and make these delicious, homemade fries. We decided to mix things up a bit and replace regular potatoes with sweet potatoes. We know, we know, not that original…However, we do add a little twist to our recipe that will definitely make you say “Oooooh”. So read on and find out why that is. Let’s cover some benefits of sweet potatoes. This way, you know the healthiness involved while eating your baked-to-goodness recipe. Less guilt, more satisfaction. 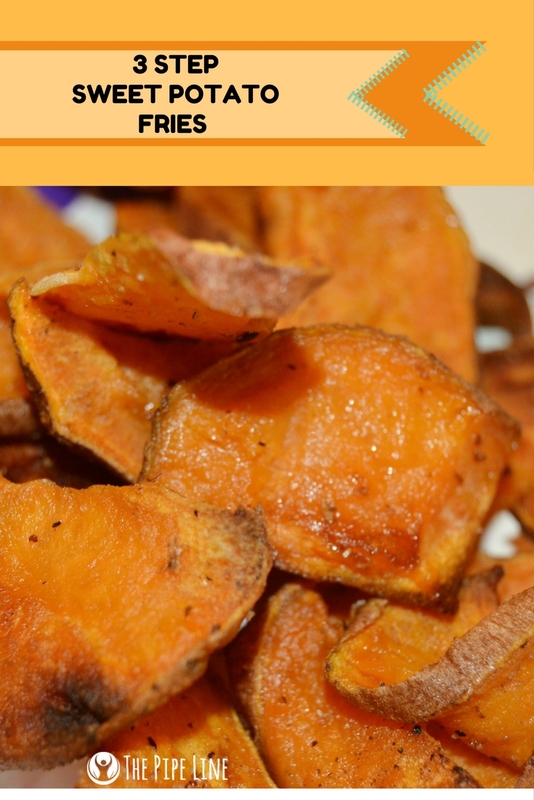 Vitamin A: Fun fact…1 cup of sweet potatoes contain 214% DV of vitamin A. Why is this important? Vitamin A helps support vision and skin. 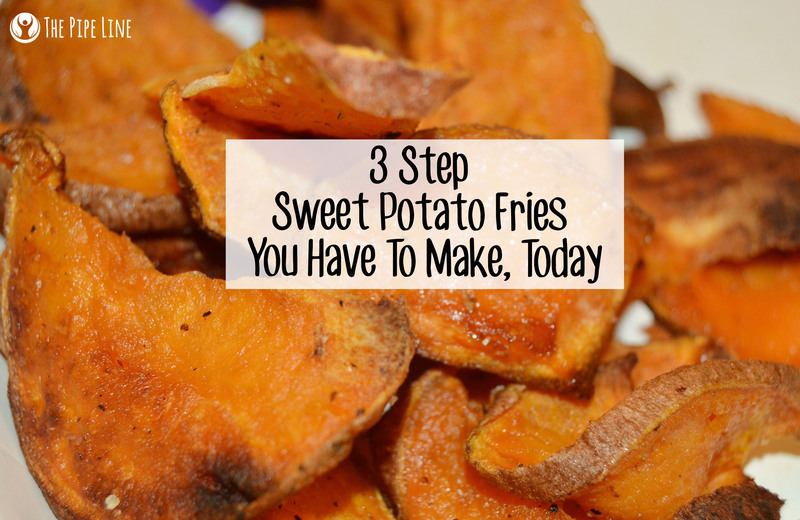 ** So, sweet potatoes are a one stop shop to get your dose of this vitamin in a yummy way. Vitamin D: Sweet potatoes are a great source of Vitamin D. So, instead of sun-bathing, eat a few chunks of this vegetable for a decent intake of this needed nutrient. Carotenoids: You know that orange color that makes sweet potatoes a little more fun than other potatoes? The agent behind that is carotenoids, a naturally occurring antioxidant that helps fight free radicals within the body. So, while you eat and happy dance to the fries recipe today. know your body is internally joining you. Versatility: These potatoes make for a bunch of easy recipes and the best part? They are pretty incognito. Add them to dessert recipes or dinner recipes, versatility is their calling. This being one of our favorite benefits! These healthy fries are sure to make your tastebuds happy. Then, drizzle the olive oil lightly over all the "fries"
Place them in the oven and cook for 15 minutes, 20 for extra crispiness! The food loving doesn’t have to stop, grab our favorite healthy pizza recipe or buffalo cauliflower recipe now!